Author: Say, Allen Set In . . . 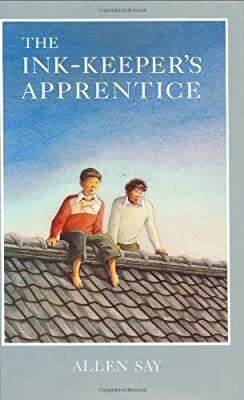 Description: Living on his own in postwar Japan, a determined young boy from an aristocratic family apprentices himself to one of Japan's foremost cartoonists, in an autobiographical novel by the Caldecott Medalist for Grandfather's Journey. Reissue.